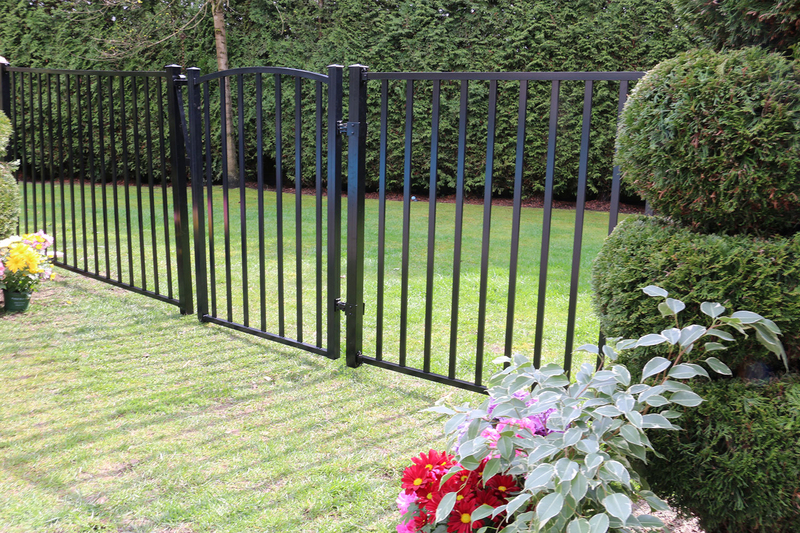 yard that you can enjoy for years to come! 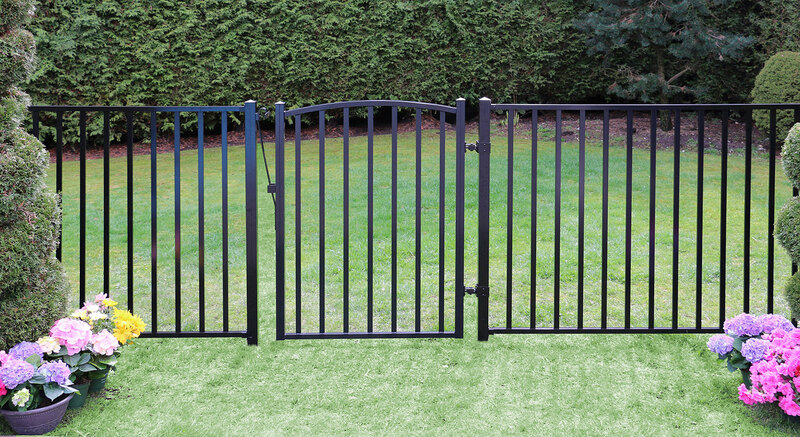 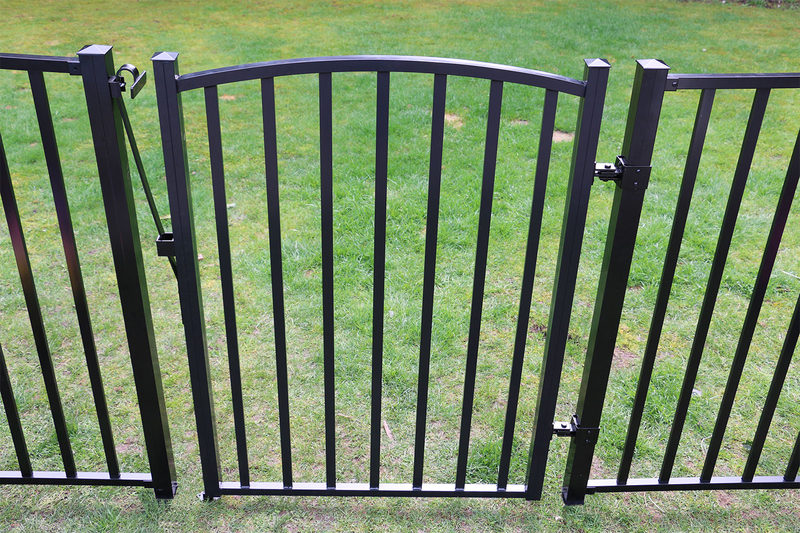 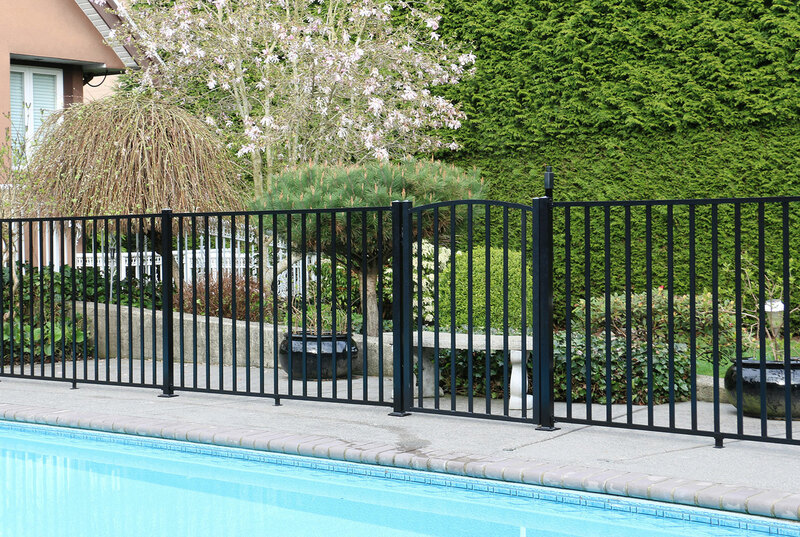 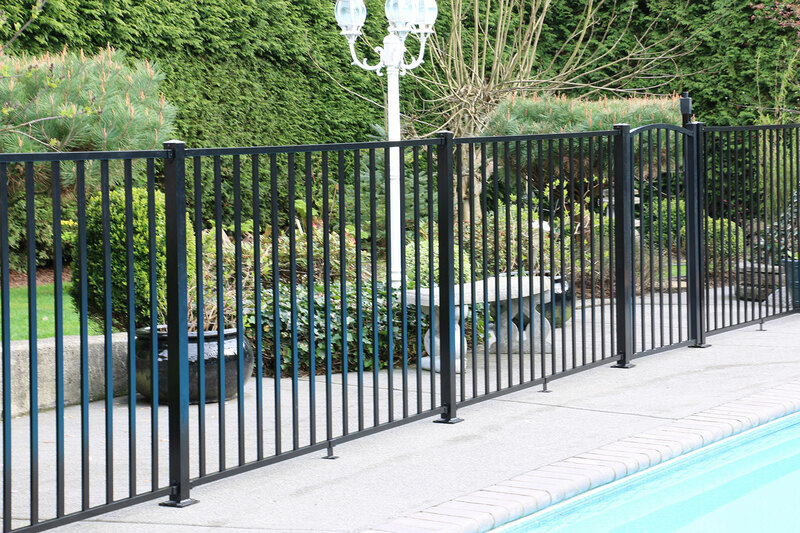 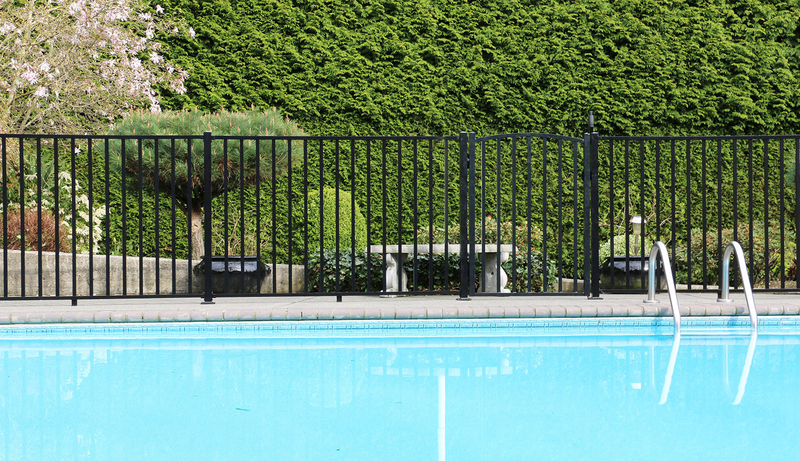 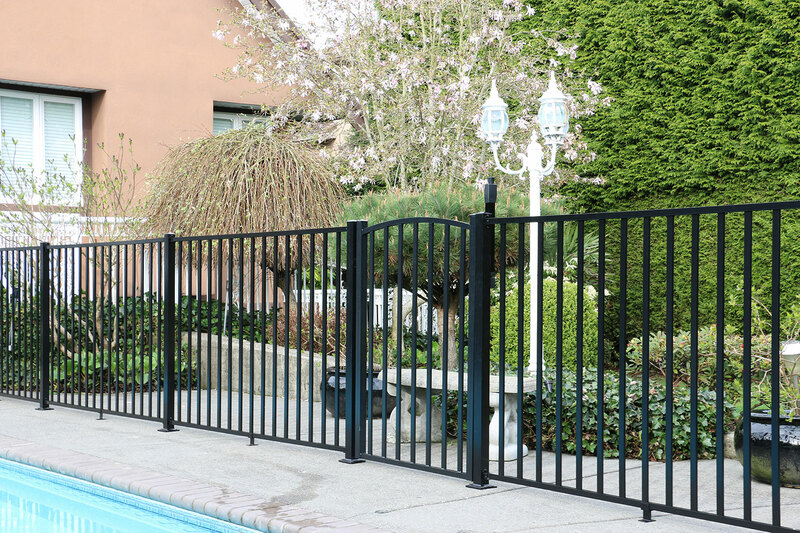 Provide safety and peace of mind around your pool, garden, yard and more with our aluminum fencing system. 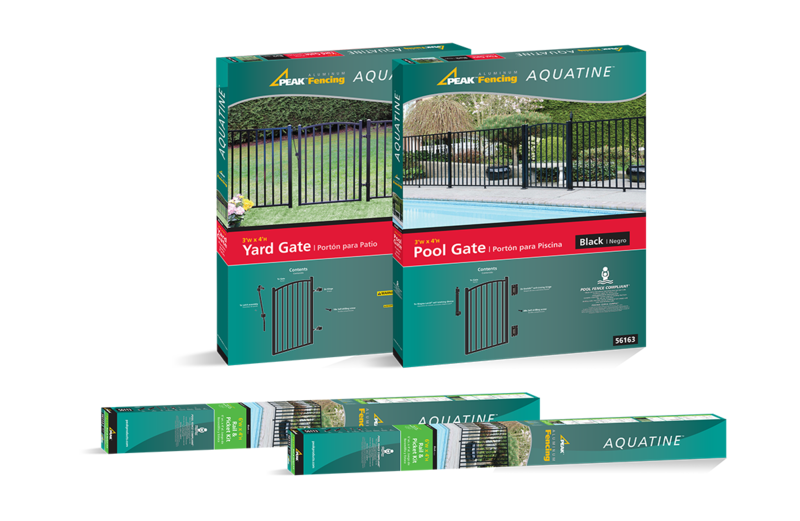 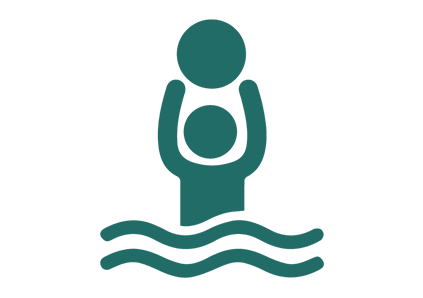 AquatineTM is a sophisticated component-based fencing system that allows for versatility and durability in its appearance and application.